That's What She's Reading: READATHON: Tome Topple Round 4 Announcement and TBR! READATHON: Tome Topple Round 4 Announcement and TBR! Back in April, I participated in the Tome Topple readathon and Round 4 will be happening from August 4 to August 17. 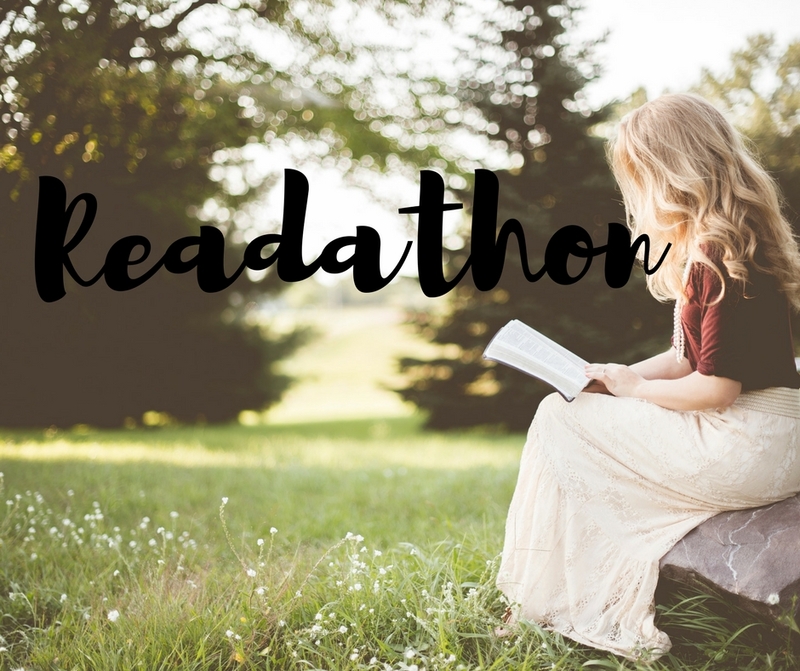 This readathon focuses on reading those big books on our TBR that keep getting pushed aside because of their size! 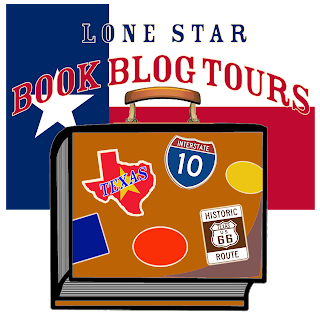 Now's your chance to dedicate two weeks to one or some of those books and topple those tomes! The only rule for this readathon is that the books have to be over 500 pages. 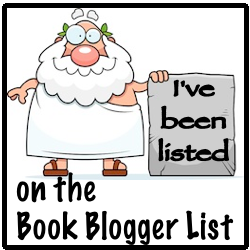 Check out Sam over on Thoughts on Tomes for more information. 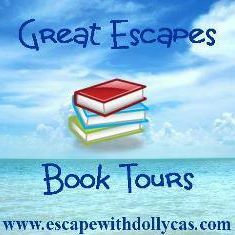 There is also a Goodreads group you can join for book suggestions as well as discussion boards featuring the most widely chosen books that you can participate in. Also follow @tome_topple for updates and use #tometopple to stay involved on Twitter. Feel free to combine challenges using one book to meet more targets! 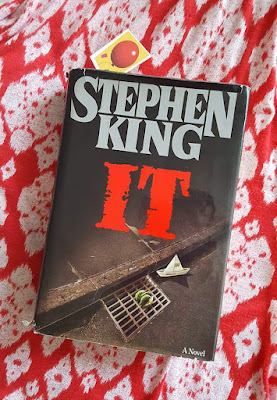 The only book I will be spending my time on is It by Stephen King. And considering I'll have a newborn during this time, if I can get through any length of this massive brick, it will be amazing! I hope that you will join me in Tome Topple! Let me know in the comments if you plan to participate, what books you'd like to get read, or whether you'd like to buddy read It with me!